This image will be part of the InFocus Exhibition in Edmonton opening on February 7th. The image was also nominated 13th Annual Spider Awards 2018, in the Children of the World category. 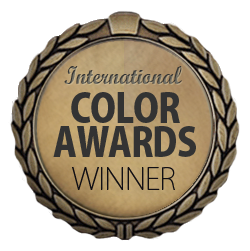 Honorable mention in the International Color Awards 2018, Americana category. 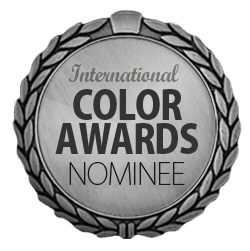 International Color Awards 2018, Nominee in the Nature category. Internation Color Awards 2018, Nominee in the Architecture. 2017 International Color Awards, Honorable Mention in Sports. Clix Photography Awards, 2nd place. 12th Annual Spider Awards 2017, Nominee for Sports. Clix Faculty 1st Place Winner, Centennial College photo contest. 12th Annual Spider Awards 2017, Nominee for Children of the World category. 12th Annual Spider Awards 2017, Nominee for People category. Clix Photo Contest for Centennial College, Faculty first place and nominee in the people category in the 11th Black and White Spider Awards. This image is part of my "After Refuge" series that received an Ontario Arts Council Mid-Career Project Grant in 2017.